You may not always think of fabric as a structural material, but it has many advantages. It can achieve greater spans than other roofing materials and with less need for supporting structures. Its translucency adds light yet also offers shade and protection from the elements, and it can also be used to create some great shapes. Although it may be thought of as a temporary solution, fabric can be very durable. Modern architectural fabric can create structures that last for 20 years or more, so it’s a solution that is well worth considering. Here are some key things to consider about fabric as a structural material. It’s not uncommon to hear of building projects going over budget, and developers are constantly on the lookout for ways to keep costs down. Fabric is a solution that can bring considerable cost savings. The main benefit of Tensile Fabric Structures is that they can cost much less than conventional materials such as concrete and steel. Installation costs are usually lower because structures and their supports are usually pre-fabricated and then simply assembled on site. This type of structure is still effective so paying a lower price doesn’t mean you have to make a sacrifice on quality. 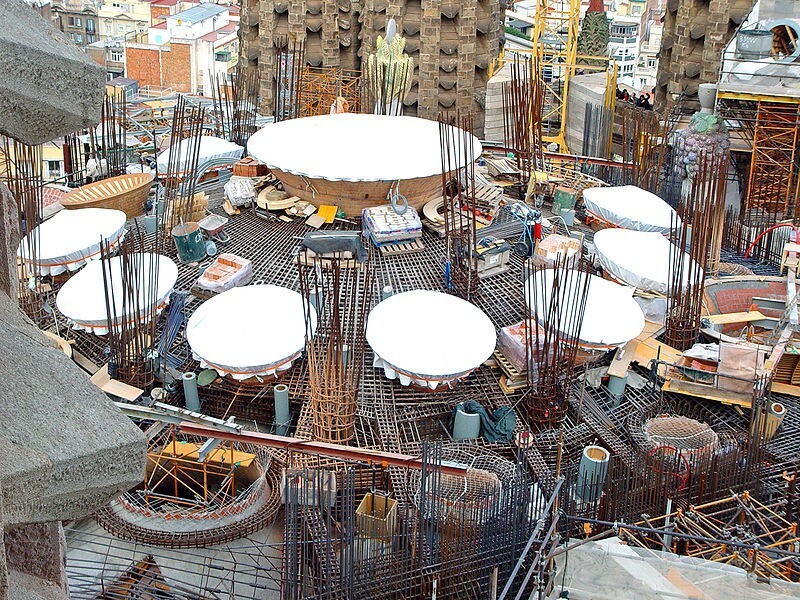 The material used in structures by https://www.spatialstructures.com/ and others is also low maintenance and cuts the volume of material used in construction, making it good for the environment. New silicon-coated glass weave materials are being introduced. This material is inert and recyclable as it is made largely from natural materials. When thinking about incorporating fabric into a structure, it’s important to do so at the early stages. You need to take into account not just the capabilities of the material but also the appropriate planning regulations. It’s important to see the tensile structure as a key part of the building, not just as something that is added on. There are some key factors that need to be considered during the initial design stage. These include calculating the loads on the structure itself and on any buildings to which it is connected. Loads on foundation pads also need to be calculated, and any services like drainage that run close to the foundations need to be located and possibly rerouted to avoid problems. Other things that need to be carefully considered are rainwater runoff and the need for electrical services like lighting. Security also needs to be considered.